This iconic little guy here represents so many milestones in video game history. It all started simply enough, with a big ape tossing barrels at him. That was 36 years ago (zoinks!) and he's never looked better. 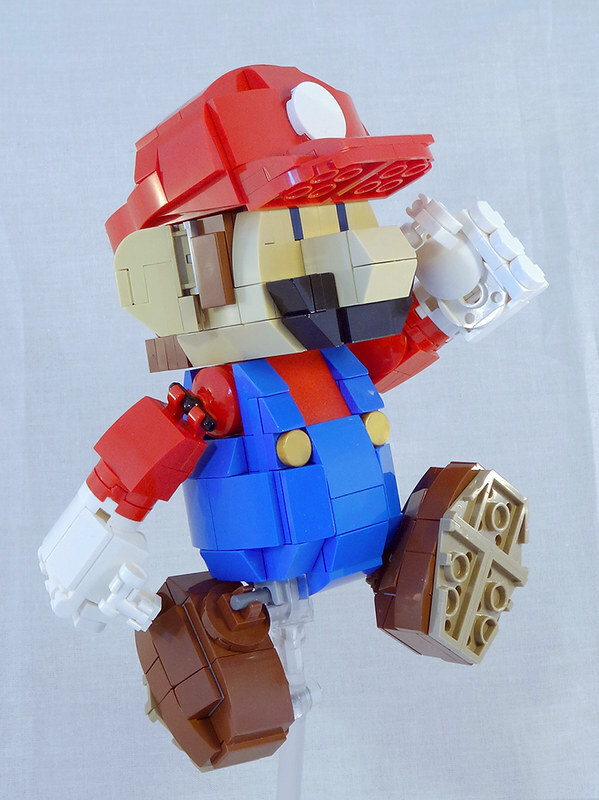 This version by builder lingonkart looks ready to stomp goombas, take on Bowser and rescue the princess.